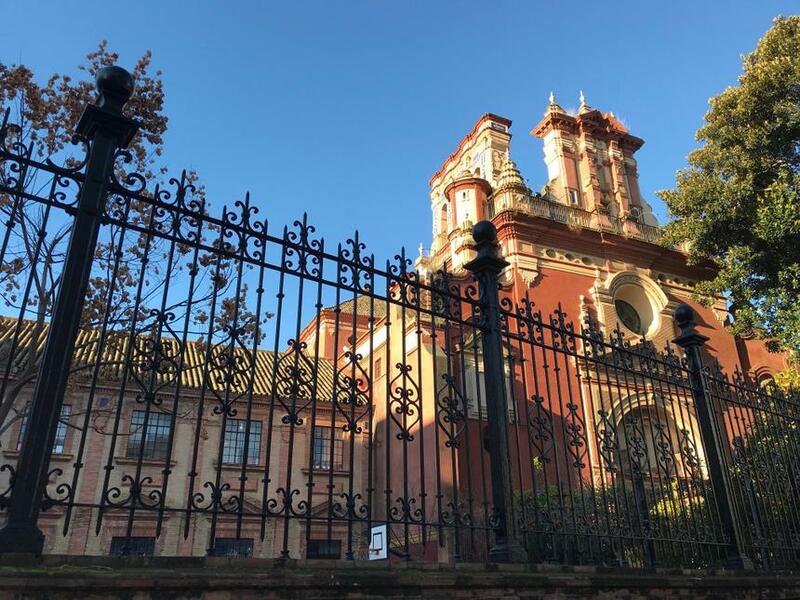 We have arrived safely in Seville to be met by the Headteacher, Monica and Carmen, who leads the Erasmus project from our sister school - San Jacinto (Photo). We were quickly taken to meet the teachers and have a look around the school. Unfortunately, the children had gone home so we are looking forward to meeting them tomorrow (Wednesday). 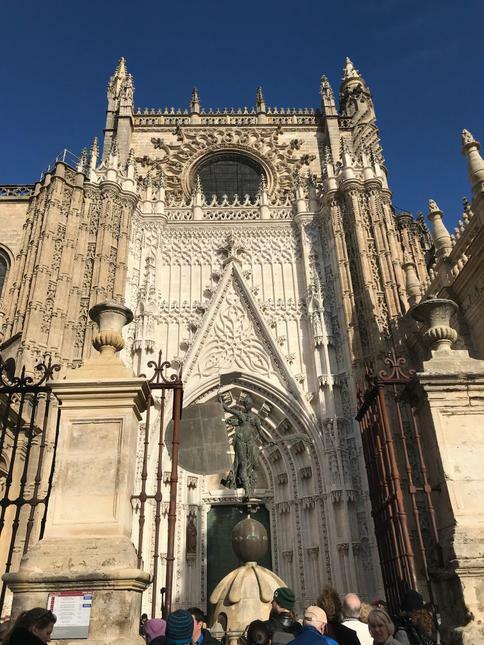 This afternoon we had a cultural and historical journey around the city, stopping off at the Cathedral of Seville. (Photo). Keep checking the website for our latest updates.